The haunting sound of drums in the dark tropical night. No. It’s the high school drum corps practicing for the upcoming Independence Day parade. 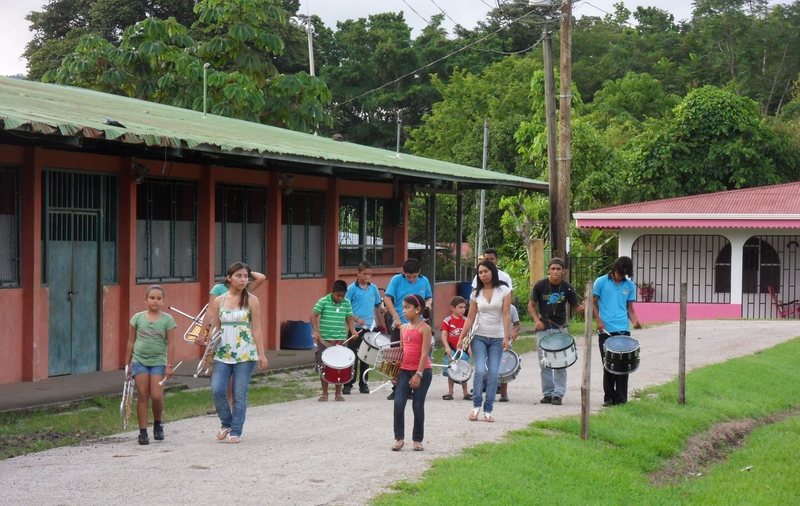 Since, the elementary school has the drums during the day, the high school practices in the evening. 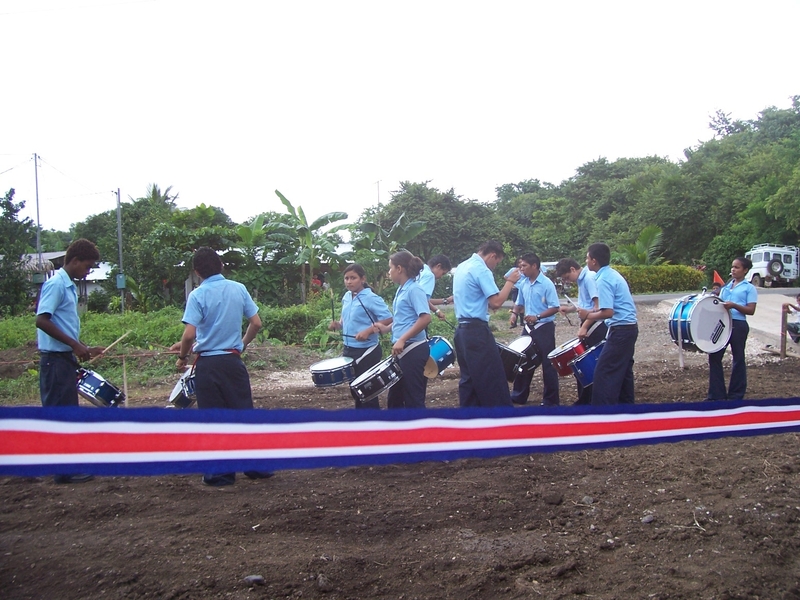 September is patriotic month in Costa Rica, with Independence from Spain celebrated on the 15th, the 190th anniversary. You’ll see flags are for sale at intersections and businesses dressed up in red, white, and blue. In school yards, kids are practicing traditional dancing in their colorful costumes. Students will carry the torch of liberty, which comes from the historic regional capital of Guatemala City, in relays from Peñas Blanca at the Nicaraguan border to a meeting of central government officials in Cartago on the evening of Sept. 14. 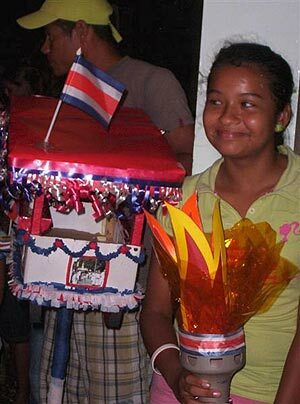 The flame from the torch will be shared with every school to light the hand-made faroles, which are replicas of 19th century lanterns used by citizens in the streets to discuss the decree of independence, even though Costa Ricans didn’t learn of their independence until Oct. 13, 1821. 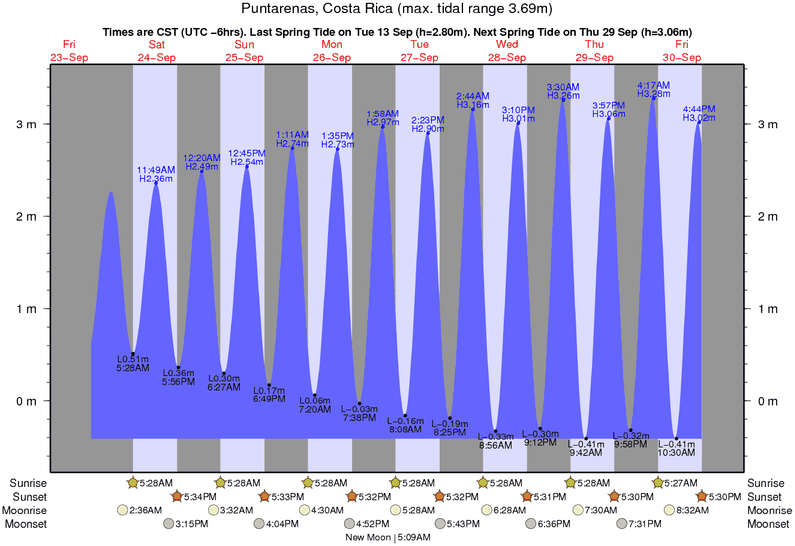 It was a long walk from Guatemala City. The national anthem will be sung all over the country at 6PM on the 14th of Sept. Businesses and government offices will be closed on the 15th but the children will be in school learning patriotic things.